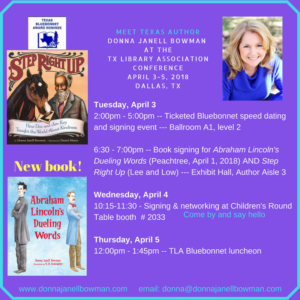 Meet me at TLA 2018! 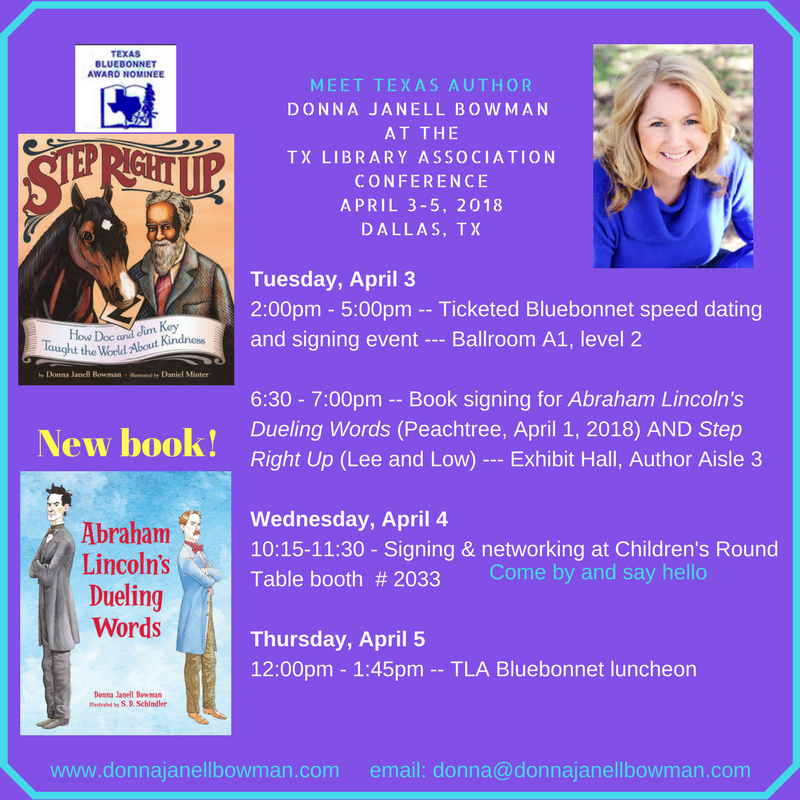 I look forward to a school visit in Arlington the day after Easter, followed by three days at the Texas Library Association conference in Dallas. 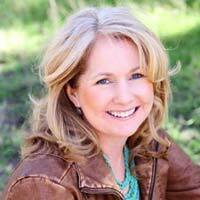 I’ll be schmoozing as many librarians and educators as possible during that time.